Here is the first sneak peek at The Dark Knight Rises. This photo was leaked online and it looks like it’s a pool. Most intriguing is the below shot of a “pool” of green screen. Fan speculation has already started, suggesting that the pool could be related to Ra’s al Ghul’s Lazarus Pit. In the comics, the character bathes in a mystic pool with rejuvenatory properties. 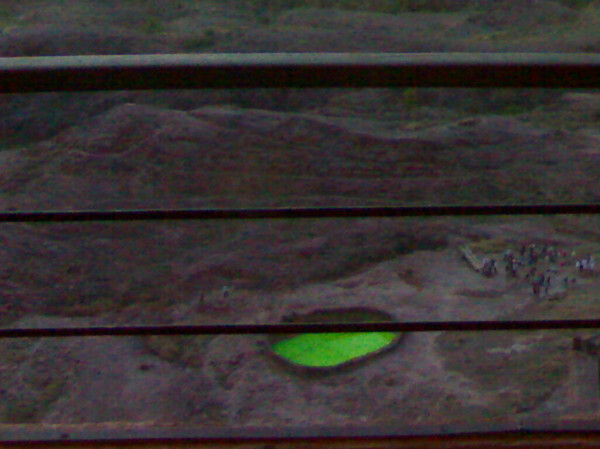 The green color of the “pool” in the photo is almost certainly so that it can be replaced in post-production with a special effect of some kind. What do you think? Any thoughts or insight?